Welcome to LowerPressure, the #1 online community for managing high blood pressure. Ask Dr. Rowena questions, talk with people like you about how they are managing their blood pressure, inspire others with your thoughts and stories. 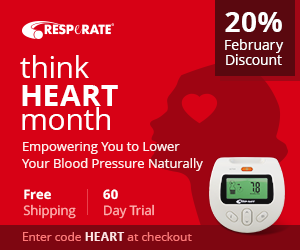 Take control of your blood pressure with LowerPressure.com.